A study revealing autism-like behavior in individuals suffering from the eating disorder anorexia may hint at new treatment options. The study, which was led by autism expert Simon Baron-Cohen at Cambridge University's Autism Research Center, found that girls with anorexia exhibited an above-average number of autistic traits compared to typical girls. "Traditionally, anorexia has been viewed purely as an eating disorder. This is quite reasonable, since the girls' dangerously low weight and their risk of malnutrition or even death has to be the highest priority," Baron-Cohen told Reuters. "But this new research is suggesting that underlying the surface behavior, the mind of a person with anorexia may share a lot with the mind of a person with autism." "In both conditions, there is a strong interest in systems. In girls with anorexia, they have latched onto a system that concerns body weight, shape, and food intake," he explained. Anorexia thus resembles autism in its deep involvement with social perception, rigid systems, and introspective thought patterns. The study, published in the journal Molecular Autism, examined how 66 anorexic girls ages 12-18 scored on a test designed to measure autistic traits, revealing their Autism Spectrum Quotient (AQ). These values were then compared to those of 1,600 typical teenagers in the same age range who had neither autism nor anorexia. Researchers found that girls with anorexia were significantly more likely to exhibit autistic traits. Compared to typical girls, girls with anorexia scored an AQ within the autism range five times more frequently. In addition, these girls also exhibited a reduced Empathy Quotient (EQ) — a trait also seen in autism, according to the researchers. Co-author Tony Jaffa noted that these parallels may illuminate new strategies and treatment options for individuals suffering from the eating disorder. "Shifting their interest away from body weight and dieting on to a different but equally systematic topic may be helpful," he said. "[And] recognizing that some patients with anorexia may also need help with social skills and communication, and with adapting to change, also gives us a new treatment angle." 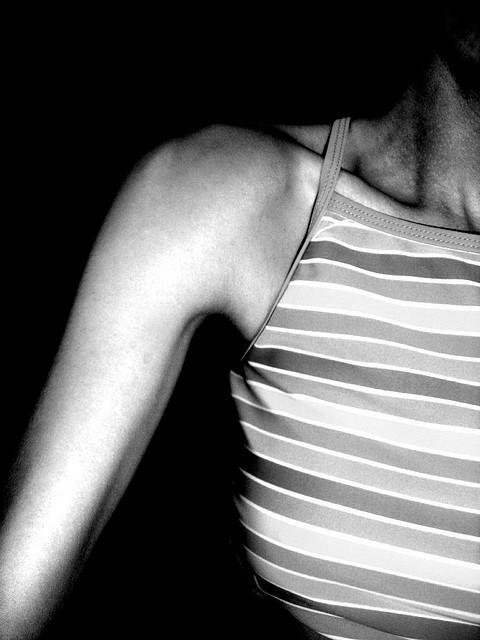 Anorexia nervosa is an eating disorder that primarily affects young women. Its exact cause is unknown, but it is usually understood to arise from biological, psychological, and environmental factors that in one way or another instill a tendency towards destructive perfectionism. The disorder can lead to bone loss, heart problems, anemia, and death.